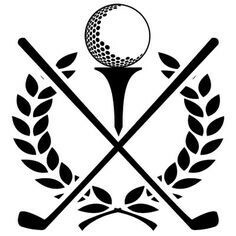 We are pleased to announce that CGLA will host the 7th Annual Golf Tournament on Thursday, June 6, at the scenic Creek’s Bend Golf Club. We are anticipating another successful tournament as CGLA celebrates its 10th anniversary and we hope you will join us for this fun-filled event. With trophies, putting contests, good food, and extreme competition, the day is a fun way to support a great cause. In fact, CGLA's Executive Director, Dr. Elaine Swafford, will hit the course with you, bringing the sport to a new level. All proceeds from the event will be used to benefit CGLA, and sponsorship opportunities are available. Register your team today! For more information, please contact the Development Office at 423.468.4105.